Assistant professor in Native American Studies at University of Michigan, Smith cofounded INCITE! 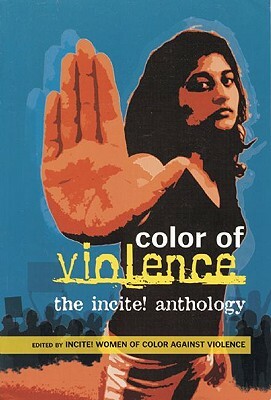 Women of Color Against Violence, the largest grassroots multiracial feminist organization in the US. Her first book, Conquest, won the Myers Outstanding Book award. In 2005 Smith was endorsed by 1000 Women for Peace for a Nobel Prize nomination, one of only 40 Americans on the list. Associate Professor in Criminal Justice and Women's Studies and Director of the African American Studies Program at the University of Illinois, Richie is currently researching women and youth issues at Riker's Island Correctional Facility.